What a day, full of love and plenty of laughter and a sprinkling of epicness over the top! 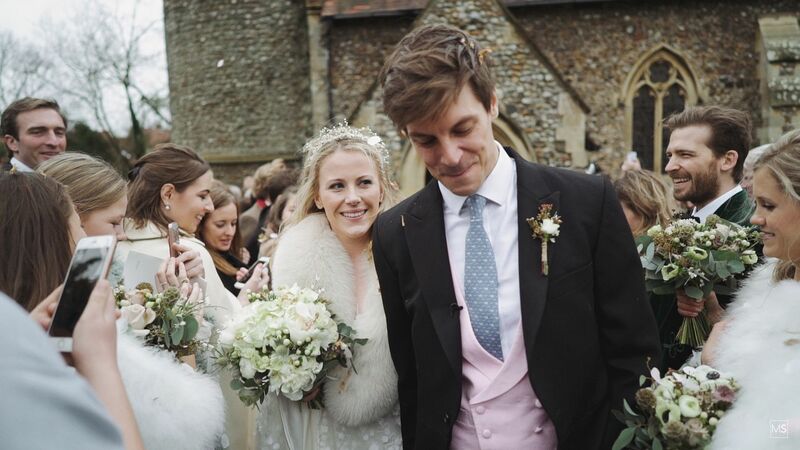 The beautiful wedding of Emma and Hugo took place on the wonderful north Norfolk coast. I know I am biased but they picked the best part of the country to get married! Taking in the Burnhams before heading over to the stunning Holkham Hall Emma and Hugo had the perfect backdrop to what was an amazing day! The Hoste and Burnham Market was home to Emma’s prep while Hugo was a stone throw away at Burnham Overy. The happy couple then headed to Burnham Deepdale for a perfect ceremony, it was standing room only as their guests packed into the beautiful church. From there they headed over to the STUNNING Holkham Hall where their guests mingled in the Marble Hall before heading over to the Lady Elizabeth Wing where Hugo (and my cap is docked to you!) gave one of the loveliest speeches I have heard talking about he met his Emma and what she means to him! I knew straight away that his speech would feature heavily in their highlights film so you can truly enjoy it! The couple then danced the night away with their nearest and dearest. 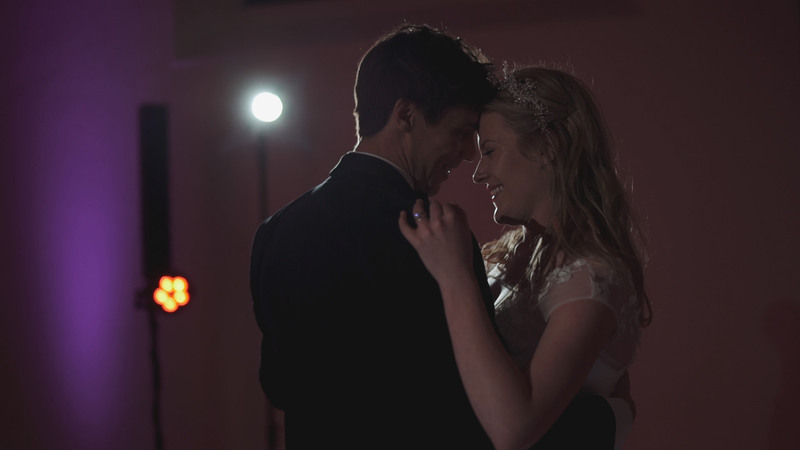 What a gorgeous couple and an amazing day, It was my pleasure to be your wedding videographer!